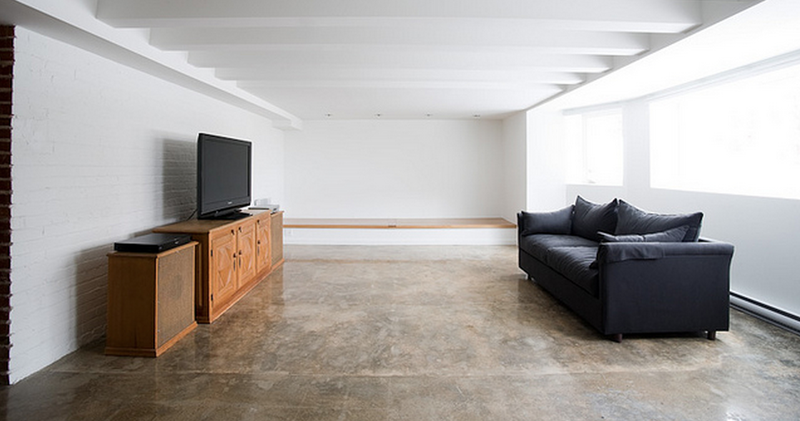 A cementitious floor screed made from selected polymers and fibres to produce the look of polished concrete. Available in six colours to provide a natural or industrial finish. Beautiful, easy to clean with a long life and suitable for indoors or out. For more information and to discuss your specific needs please get in touch with us.